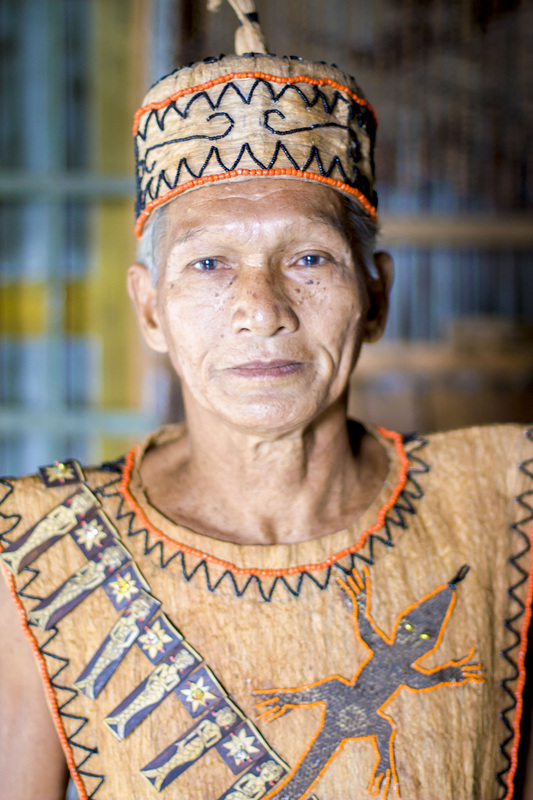 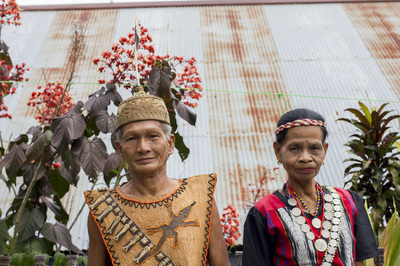 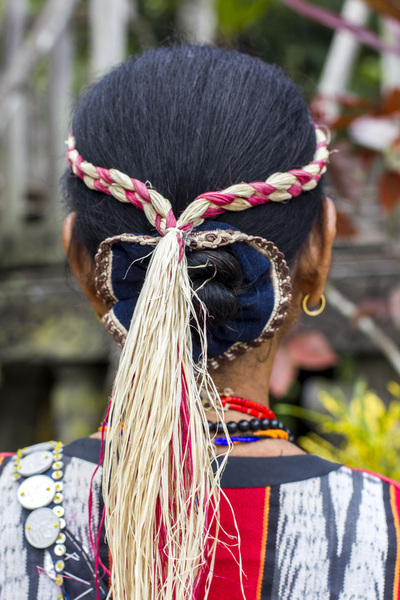 The Dayak Benuaq people of Tanjung Isuy are losing their forest to palm oil. Western-style negotiations have failed to stop the clearcutting. With bulldozers poised to take what little remains of their ancestral forest, tribal elders say their best hope is to hold a ceremony that since ancient times has been used to resolve difficult disputes and highly charged situations with great power.